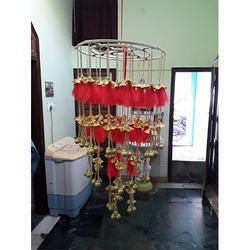 Leading Manufacturer of wall hanging flower jhumar, wall hanging decoration jhumar, decorative wall hanging jhumar, wedding wall hanging jhumar and wall hanging jhumar from Meerut. 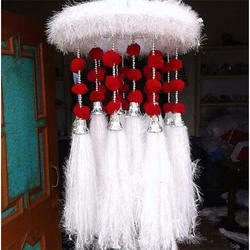 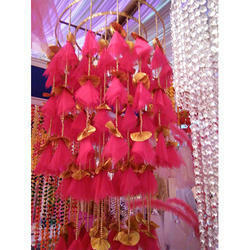 Being a well-established organization, we are engaged in providing a distinguished range of Wall Hanging Flower Jhumar. 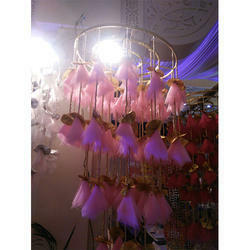 We take pleasure to introduce ourselves as one of the renowned organization for offering best-in-class range of Wall Hanging Decoration Jhumar. 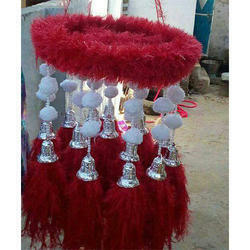 Looking for Wall Hanging Jhumar ?